Der Artikel Georg Philipp Telemann (1681-1767): 12 Fantasien für Violine solo wurde in den Warenkorb gelegt. 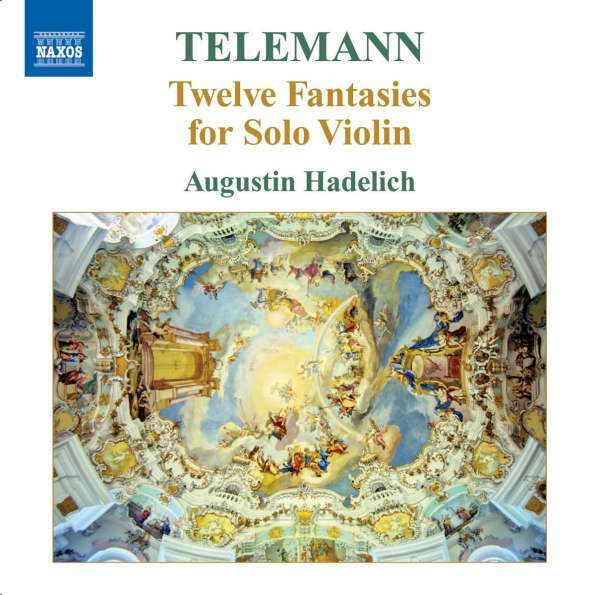 Highly characterful and unfailingly inventive, Telemann's Twelve Fantasies for Solo Violin were written with an eye to the amateur or student market. They explore the possibilities of solo violin writing with suggestions of polyphony and modest elements of double and triple stopping, while making use of instrumental forms derived from the sonata or the suite, often with an overt debt to Corelli and his Italian successors. 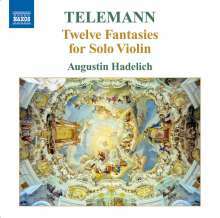 American Record Guide proclaimed that »the future of great violin playing is safe and very bright in Augustin Hadelich's 24-year-old hands« of Haydn's Violin Concertos (8. 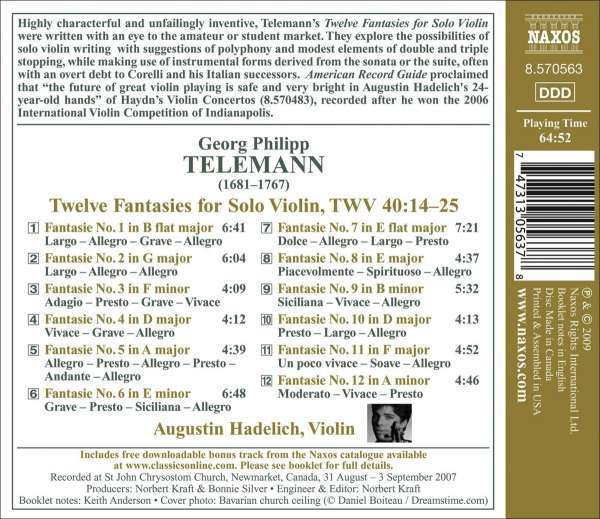 570483), recorded after he won the 2006 International Violin Competition of Indianapolis.